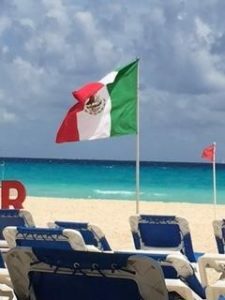 Caribbean & Central America | The Great Canadian Travel Co.
Travelling during a destination’s off season has both benefits and drawbacks; prices are lower and attractions less crowded, but there can be risk of being swept away by a hurricane. We were fortunate that this year’s major storms missed us on the Yucatan Peninsula, although we did have three days of quite heavy rain. 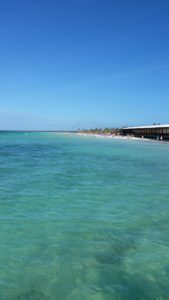 We booked an All-Inclusive package to Varadero and everyone was telling us to make sure we visit Havana! We are very interested travelers, and have lots of questions. We like learning about the people, the economy and history of a place, and sometimes like to have a guide all to ourselves! 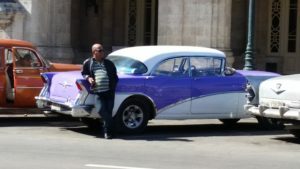 We booked a private tour for a day trip to Havana. 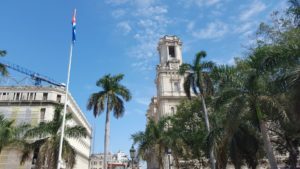 We booked this prior to leaving Canada, however with the government restrictions, we were unable to pre-pay it, we needed to pay cash (either USD or Cuban pesos – USD preferred) on the tour day. 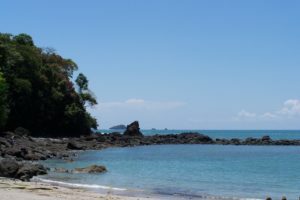 Everything is genuine in Costa Rica, from the locals’ smiles to the serenity that pervades everyday life in this country. All that is pure and full of life is right here in this tropical region which, although small, offers a wide variety of landscapes and climates and boasts an impressive 6% of the world’s existing biodiversity. It’s not difficult to find something here for everyone, from souvenir-hunters to adrenaline junkies. The screams, the looks from other passengers and the concern for your child’s ears. These are the concerns, no, shall we say, stresses, that come with travelling on a plane with a young child. To those parents, grandparents, caregivers, etc. 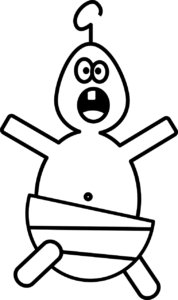 travelling with an infant, you are not alone. A lot of us have been there. Picture yourself relaxing in your very own seaside bungalow with the crystal clear waters of the Caribbean Sea just steps away from your bed. The ocean breeze will be blowing gently into your living space and the sun will be shining down on your own private hammock perched right above the water. In March of this year, I went to Antigua for the first time and I absolutely loved it. As a former British colony, the Central American country of Belize has a unique history. Although having gained independence in 1981, English remains the official language, easing navigation for North American tourists. The country is known for diving; the Belize Barrier Reef is a UNESCO World Heritage Site and attracts over 100 000 tourists each year. Additional attractions include Mayan ruins, eco adventures such as ziplining and cave tubing, and of course tropical beaches. The capital, Belize City, is home to museums and cultural events, including the annual Street Art Festival. Belize is a popular stop for cruise ships, which is how my family came to visit. After reading this very interesting article (it’s not as negative as it sounds and is well worth a read! 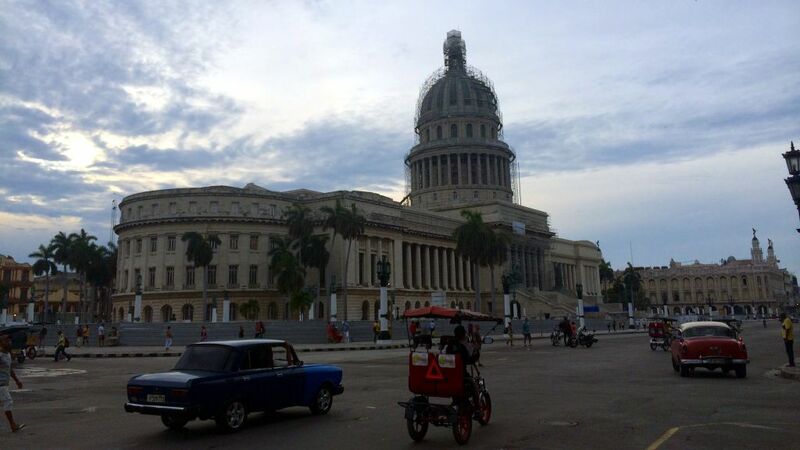 ), I realized that now, more than ever, really is the time to get to Cuba! 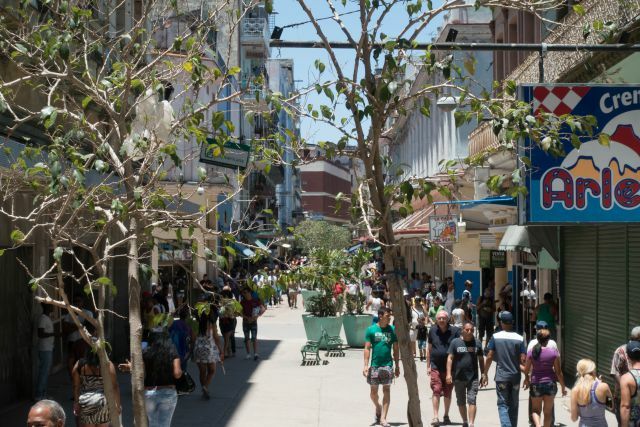 The article talks about the nostalgic, but not always realistic, remembrances of the Cuba of “then”; the positive and hopeful changes seen in the Cuba of “now”; and the probably, and not always positive, imagined Cuba of “later”, that is post-influx of American tourists and their dollars. 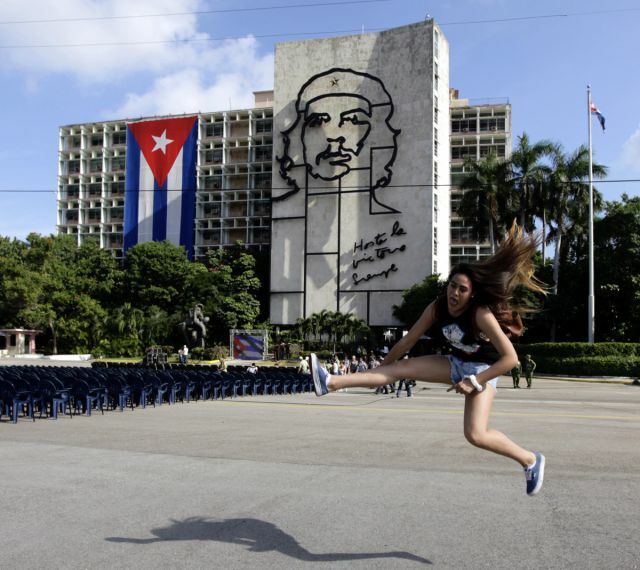 There are a variety of ways to visit Cuba sooner rather than later. Fly on a scheduled airline or charter flight and book accommodation in the lively and passionate capital of the country, Havana. On a sun package that includes charter airfare and hotel accommodation, usually at one of the variety of popular tourist beach locations, and maybe a couple of local tours thrown in. On an escorted, small group tour that gets you away from the touristy beach areas into the countryside. Or on a cruise that sails around the island, stopping at a number of diverse and interesting ports. All of these options are great for the variety of people that want to visit Cuba. And don’t worry, it really isn’t too late!